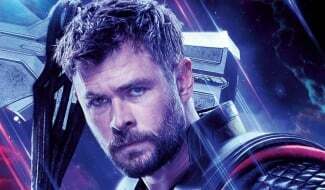 With Avengers: Endgame set to hit theaters in less than a month, Marvel and Disney have pulled back the curtain on consumer products, which means that Marvel Cinematic Universe (MCU) fans will finally be able to get a glimpse at upcoming toys, merchandise and promotional material for the film. 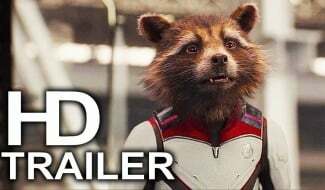 Granted, over the past few months, plenty of intel has come through leaked pictures and scans of action figures, including a sneak peek at Thanos’ new weapon and the Avengers’ new suits, as well as a major spoiler involving Nebula. 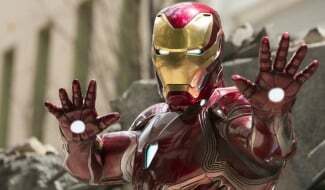 Needless to say, it’s been hard for some MCU fans to avoid plot details, though a newly released picture of an IMAX standee provides a glimpse at where the franchise is headed in the future. 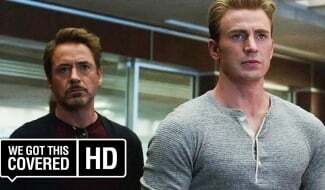 As recently reported by ComicBook.com, a photo of a brand new piece of Avengers: Endgame marketing material hints at Captain Marvel’s role in the MCU moving forward. 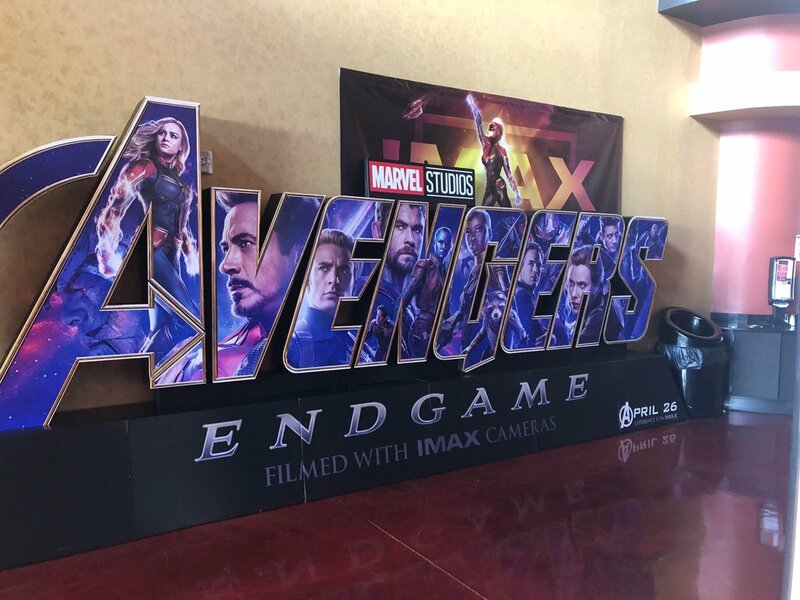 In a Reddit post by user ToastBirb, the aforementioned IMAX standee features a large version of the film’s logo, with specific superheroes occupying a slot in the eight letters that spell out “Avengers.” While series heavyweights like Iron Man, Captain America, and Thor occupy the second, third, and fourth letters respectively, the prominent “A” has been reserved for Carol Danvers, aka Captain Marvel. Of course, this might come as no surprise to some. As recently revealed by Marvel Studios head Kevin Feige, Captain Marvel will be leading the MCU after the events of Avengers: Endgame. 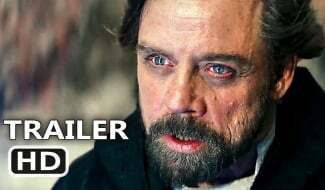 This is a big move for the franchise, as fans have been crying out for a female leader for quite some time. Unsurprisingly, Captain Marvel has performed very strongly at the box office so far, and at the time of writing, it’s $10 million away from hitting a worldwide milestone of $1 billion. 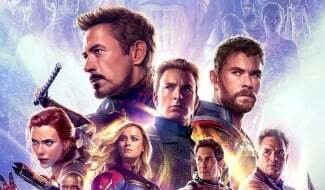 While Captain Marvel is now playing in theaters around the globe, thankfully, fans won’t have to wait long to watch Avengers: Endgame, as it’s set for release on April 26th.